After months of negotiations, NH Hotels has closed the sale of the bellwether Sotogrande development in Cadiz to two private equity funds for an announced price of €225 million. Cerberus Capital Management and Orion Capital will buy a 97 percent stake in Sotogrande S.A. NH will maintain control of projects in Mexico, the Dominican Republic and Italy, which were part of the Sotogrande portfolio. 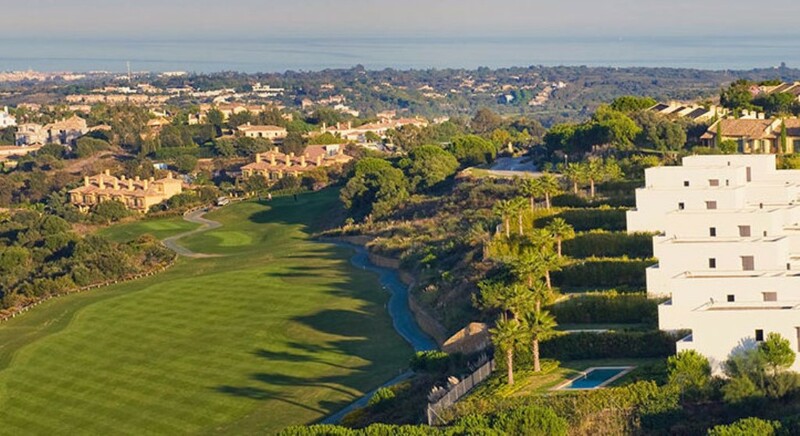 Sotogrande is the biggest privately-owned master-planned development in Andalusia and has attracted a wide variety of wealthy buyers from around the world with its world-class golf course and polo fields. But the project was a cash drain for NH Hotels, which has been conducting an auction for the property for several months, a process which attracted a variety of international equity funds. The deal includes land zoned for development, two hotels, two golf courses and the operation of sports and tourist services, NH said. After the sale, NH will continue to manage the hotel properties for two years. “This transaction gives the Group’s business plan a strong boost as this cash inflow was not contemplated when the plan was originally formulated,” NH Hotel Group chief executive Federico J. González Tejera said in a statement. NH is expected to use the bulk of the proceeds to pay down debt. So what does that search for a “competitive advantage” mean for the market? Cerberus is not generally a long-term player. It often looks for situations where it can cut costs, improve efficiencies and increase value with a minimal investment. In the short term that might result in more money flowing into the project, which NH has been eager to jettison. NH is primarily a hotel operator and the money-sucking development it felt was not part of its “core” business. Cerberus is clearly building a stake in Spain property. It has also been investing in real estate service companies in Spain through its Haya Real Estate entity. But it is doubtful that Cerberus and Orion the funds see Sotogrande as a “buy and hold” investment. They were able to buy a valuable property at a discount, at a distressed time in the market. Now they will likely look to “add value” with some targeted investment and cost-cutting, before they start looking for another willing buyer in three to five years. Is there an opportunity for polo playing with camels in there somewhere, as per the recent ad. on British tv. !